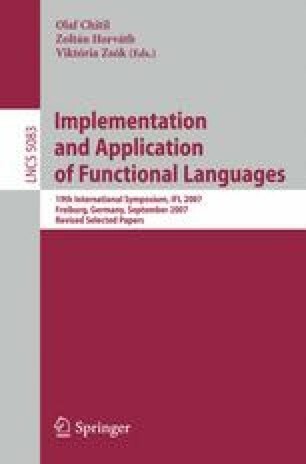 A graph language can be described by a graph grammar in a manner similar to a string grammar known from the theory of formal languages. Unfortunately, graph parsing is known to be computationally expensive in general. There are quite simple graph languages that crush most general-purpose graph parsers. In this paper we present graph parser combinators, a new approach to graph parsing inspired by the well-known string parser combinators. The basic idea is to define primitive graph parsers for elementary graph components and a set of combinators for the construction of more advanced graph parsers. Using graph parser combinators special-purpose graph parsers can be composed conveniently. Thereby, language-specific performance optimizations can be incorporated in a flexible manner.